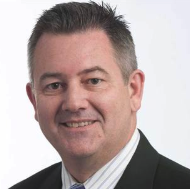 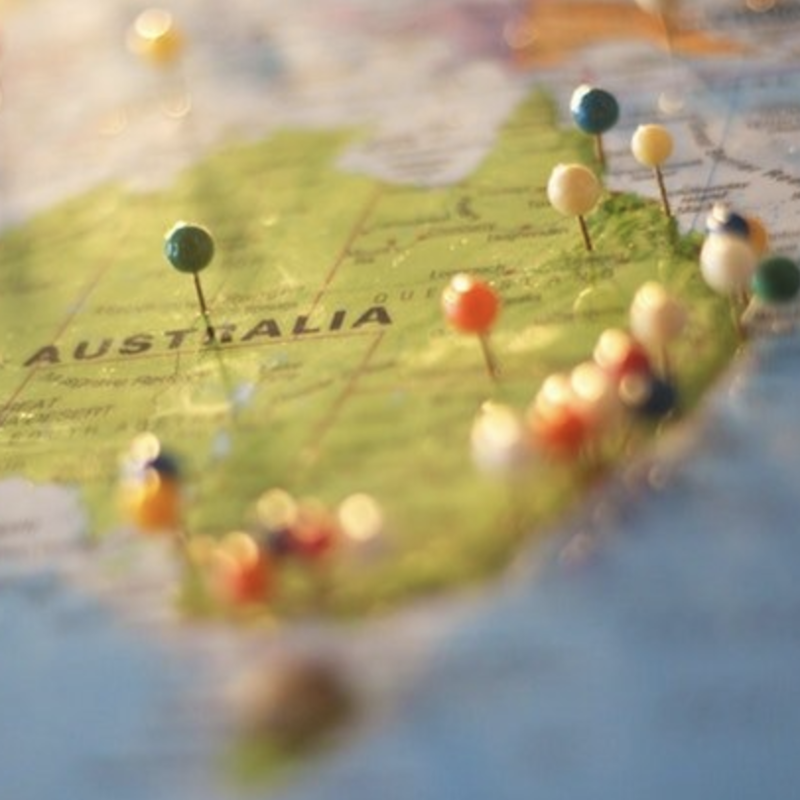 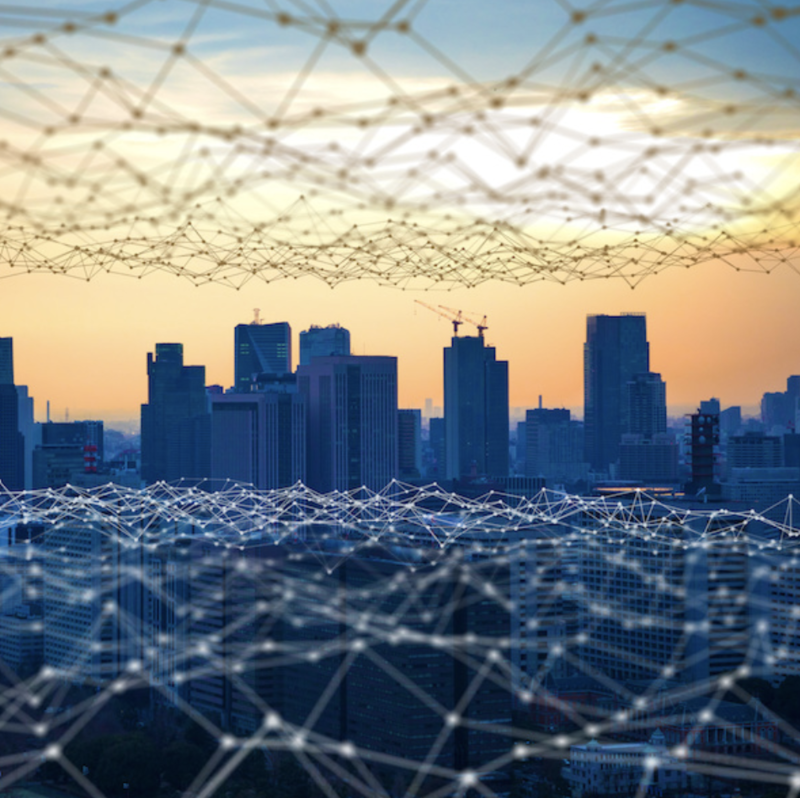 Telstra has announced the unexpected departure of Mike Wright, GM Networks, the most senior executive involved in planning for the launch of the telco's 5G network. 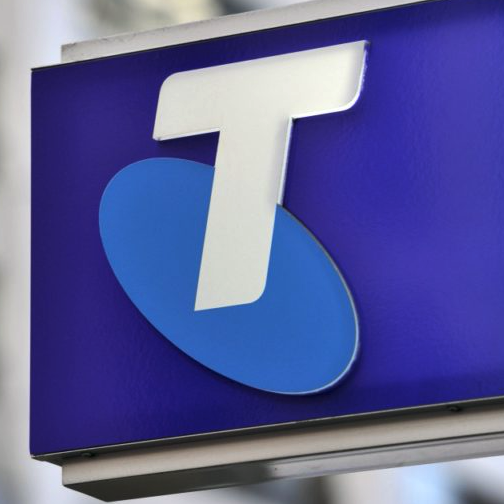 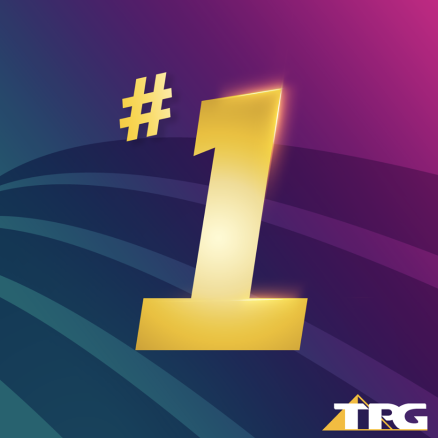 Breaking News: Telstra is set to cut at least 8000 staff and carve out its infrastructure assets into a new standalone business unit under sweeping changes announced today, reports ITNews. 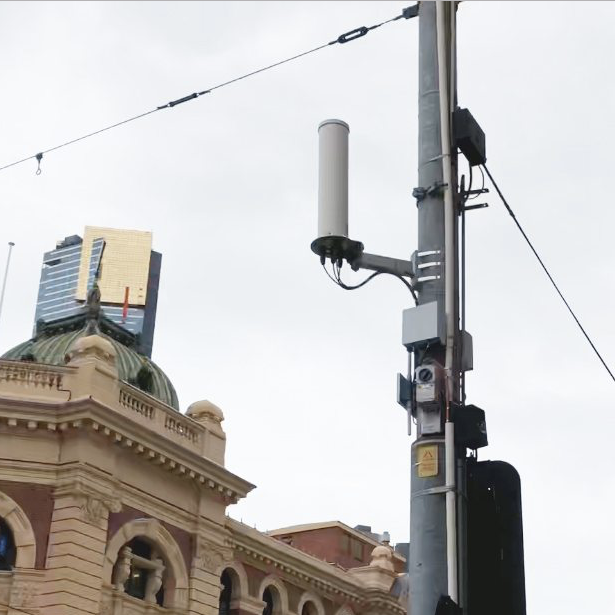 Telstra will offer co-funding of 500 4GX-lite mobile small cells over the next three years to extend coverage to remote and regional communities and tourist attractions. 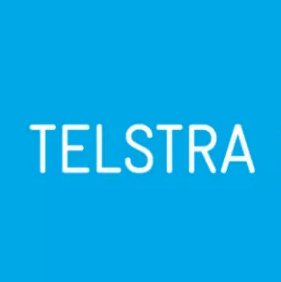 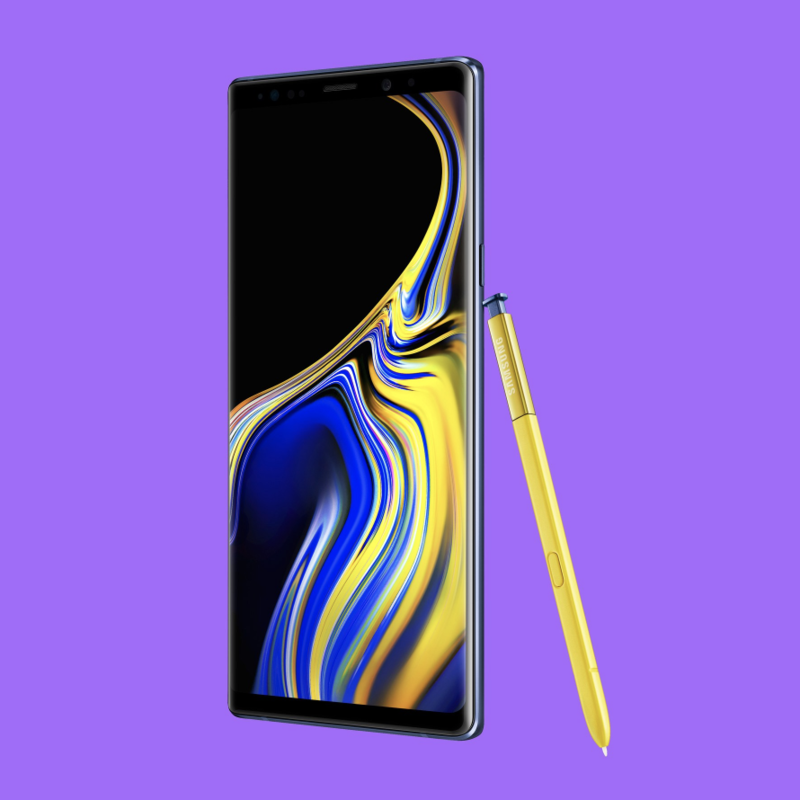 Telstra will cease the sale of a range of business mobile plans from 1 June, opting to enhance its existing Corporate Mobile Plus and Business Mobile Plans.